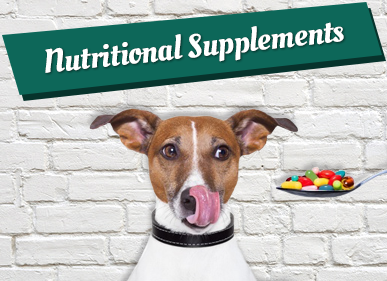 Complementary food product for dogs with OA that covers the inflamatory process and pain. 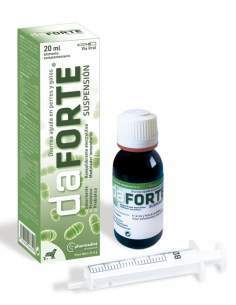 Daforte Suspension the most effective way to cure acute diarrhea in dogs and cats. All natural products. 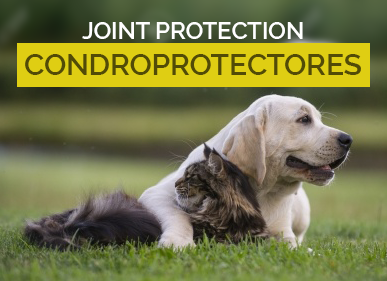 Douxo Calm Mousse helps the topical control allergies (atopy, dermatitis, flea bite allergy). A new chewy texture that helps fight tartar, plaque and bad breath. Ontopia restores barrier and skin balance. Pipettes for topical use. Skin moisturized, nourished and without itching. 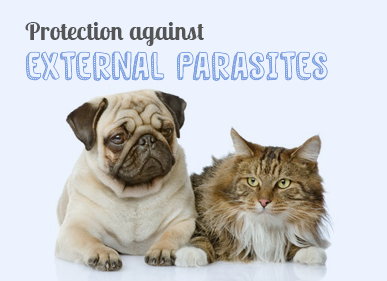 Hepatic Adiva for cats is a full-action dietary supplement for felines with liver disease in high palativity chews. From € 200 postage will be free for Europe. More information. If you can not find the product you want, contact us at info@masdemascotas.com. Maximum attention in the guarantee and security of all your purchases.